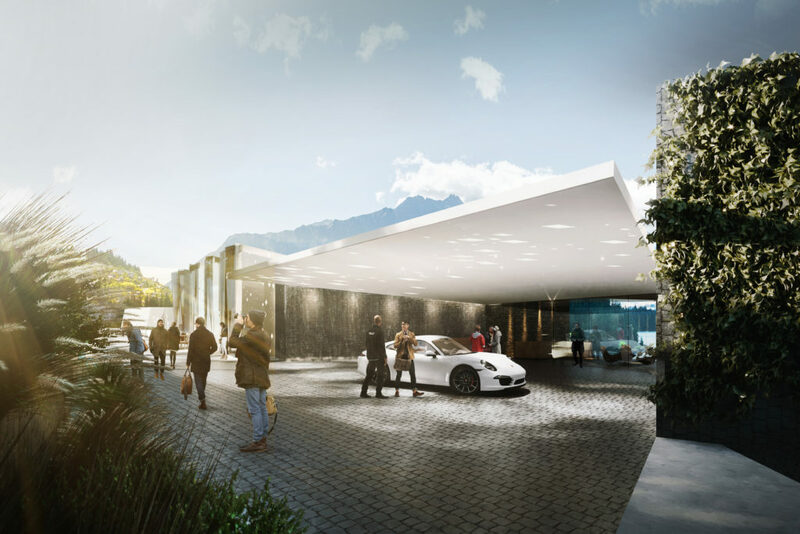 RCP provided project management, feasibility, business case, design management as well as resource consent management and programme development management on this central Queenstown hotel project. We worked with the Client to advise through concept and feasibility processes with our role including the appointment of the professional consultant team as well as providing robust and qualified information to develop the business case for the project. 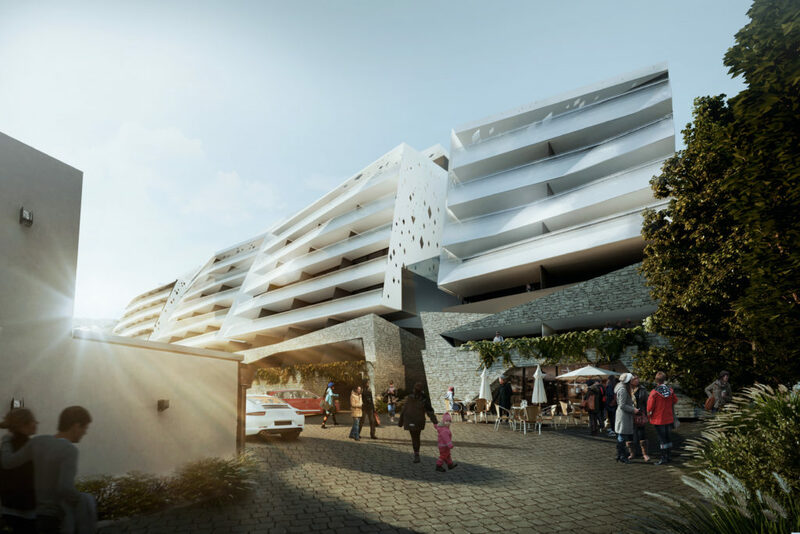 We have also developed the design and construction programme with key milestone dates and fed into the feasibility reporting and optioneering process.